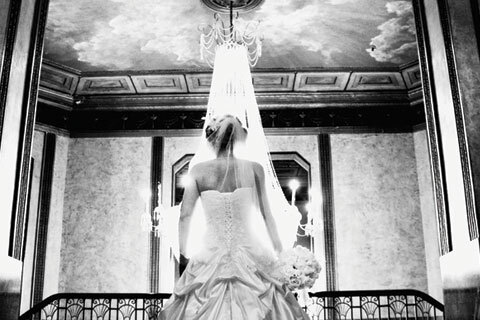 Extraordinary service and gracious amenities make your wedding day unforgettable. 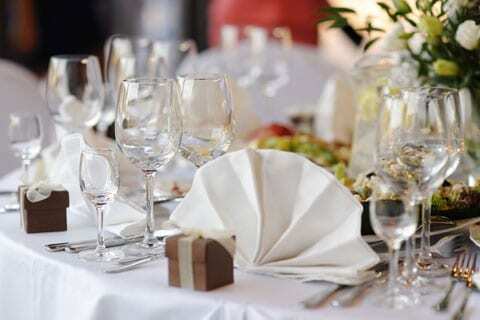 Canadian Niagara Hotels is a prime location to host intimate Fallsview receptions for 10 or grand scale affairs for 1000. 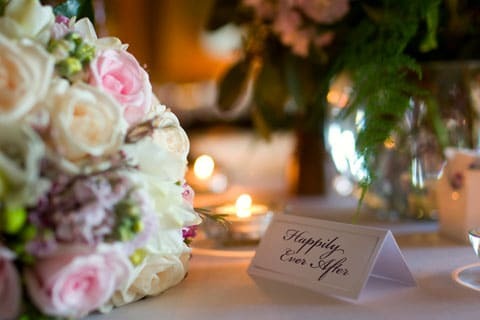 A dedicated wedding professional will assist you in every step of planning to ensure your dreams come true. Set in one of the most picturesque locations in the country, your fairytale wedding begins in the heart of Niagara Falls with Canadian Niagara Hotels. 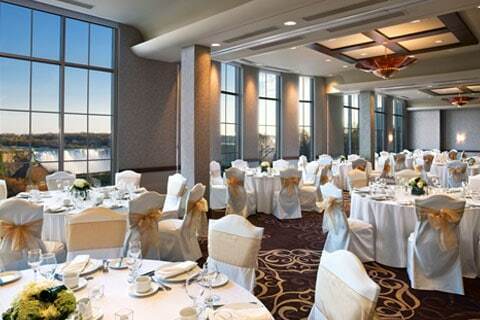 Offering four spectacular locations to choose from (Sheraton on the Falls, Marriott Fallsview Hotel & Spa, Marriott On The Falls and the Crowne Plaza Niagara Falls – Fallsview) Canadian Niagara Hotels is the perfect location for your special day. Our hotels are located directly across the street or at the brink of the breathtaking thundering roar of Niagara Falls and close to a wide array of exciting activities for your guests to experience while staying in the area. With over 2,000 guestrooms, 14 restaurants, and numerous entertainment sites, Canadian Niagara Hotels will provide both you and your guests with an enchanting experience, leaving everyone filled with warm memories from your special day. What could be more breathtaking than exchanging your wedding vows while overlooking the spectacular Niagara Falls at our outdoor gazebo located at the Sheraton on the Falls? This beautiful outdoor ceremony location offers the perfect start for your future together, while the surrounding scenic parklands, Oakes Garden Theatre, grand staircases and chandeliers all provide romantic backdrops for unforgettable pictures. 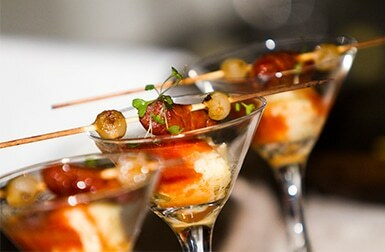 Our four premiere hotels offer a variety of catering selections that will make planning effortless. 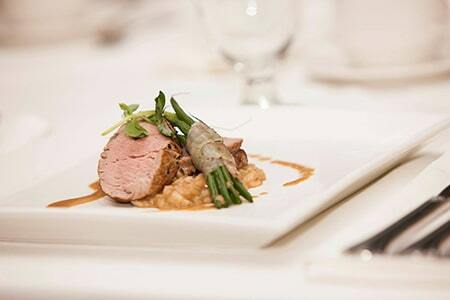 Each of our hotels offers exquisite cuisine and specialized menus created by our talented food and beverage teams. These teams will tailor any menu to suit both your needs and those of your guests. Alternatively, the 4-Diamond Windows by Jamie Kennedy and the Rainbow Room by Massimo Capra restaurants both offer something different with the unforgettably unique experience of fallsview dining. After the reception, newlywed couples can stay in a suite at any of our four hotels, each of which offers an abundance of romance and relaxation. And for a relaxing and tranquil experience before or after your big day, visit the Christienne Fallsview Spa located in the Sheraton on the Falls or the Serenity Spa located in the Marriott Fallsview Hotel & Spa. 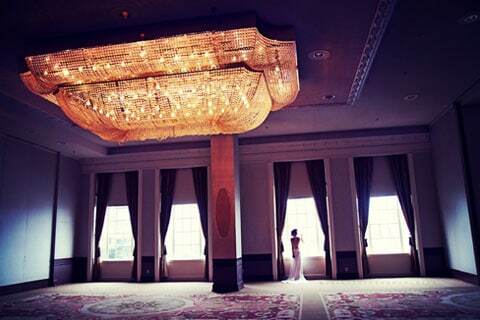 From a small reception to a grand affair, your happily ever after starts at Canadian Niagara Hotels.